It will be shipped autographed by the band. 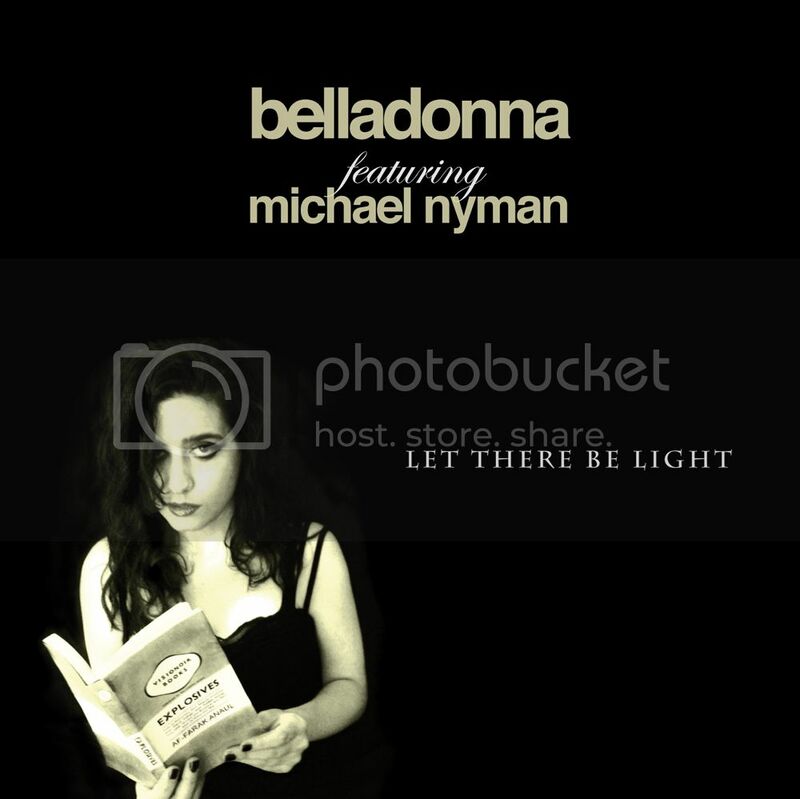 The VINYL version of the sixth BELLADONNA album! 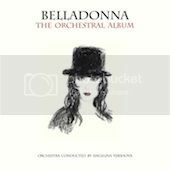 10 songs from the BELLADONNA catalogue, completely re-arranged and recorded with a concert orchestra. Il romanzo d'esordio di Luana Caraffa. belladonna t-shirt - all sizes available! 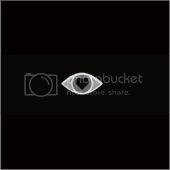 The song written in collaboration with legendary composer Michael Nyman.